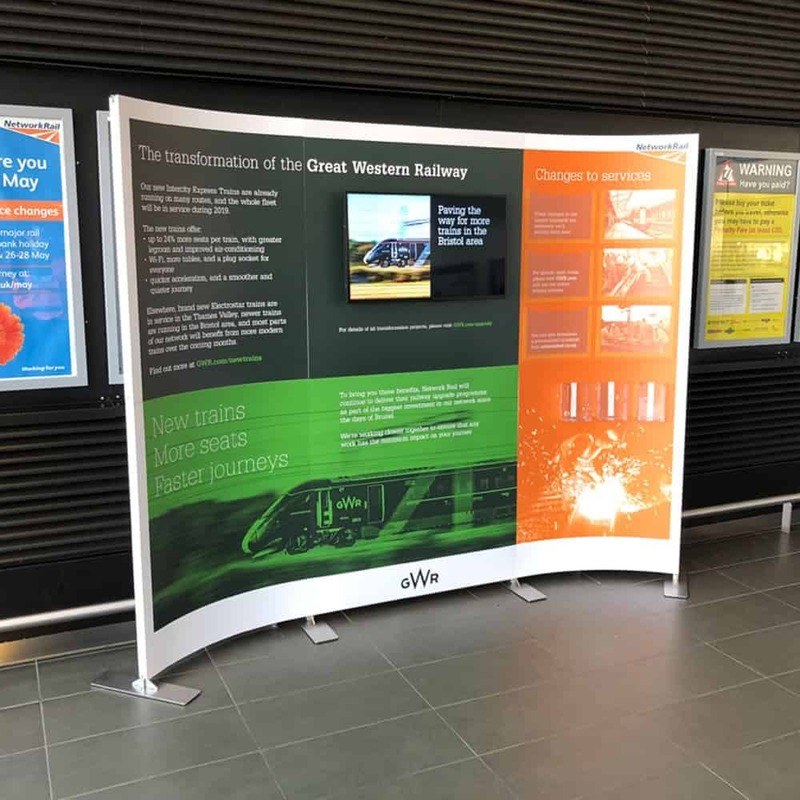 Tension fabric systems (TFS) are a revolutionary way to brand using an aluminium frame, using a textile tensioned fabric skin inserted and held in place with a very simple flat silicone strip. They are cost effective, easy to install and fully interchangeable, making this a highly sustainable way to get your message across. Tension fabric frame systems are being used in many different applications including retail branding, corporate installs, exhibitions, events and interiors, and they significantly reduce installation times. The lightweight tension fabric graphics are direct dye sublimation printed creating stunning vibrant colours and are very durable. They fold up easily and can be shipped to site, unlike large and heavy boards, thereby offering a more seamless branding solution. 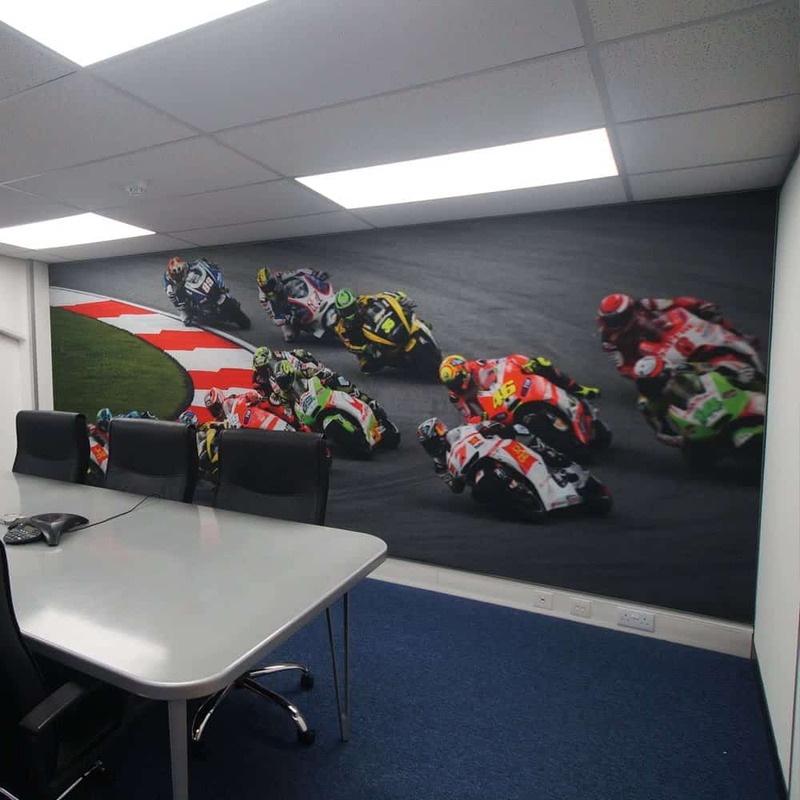 In retail environments, where messages need to regularly change, fabric graphic skins are easy to replace by your ground staff and don’t incur the extra cost of having skilled installers on site during unsociable hours. All tension frame systems are custom made to order. Freestanding tension fabric frame systems are designed for quick assembly and disassembly, making them fully portable for transportation and storage. Ideal solution for retail or exhibition displays. Wall mounted tension systems are perfect for retail displays, exhibition stands, interior decor and other interior spaces. These can be individual frames for wall art or a large frame used as a wall covering. 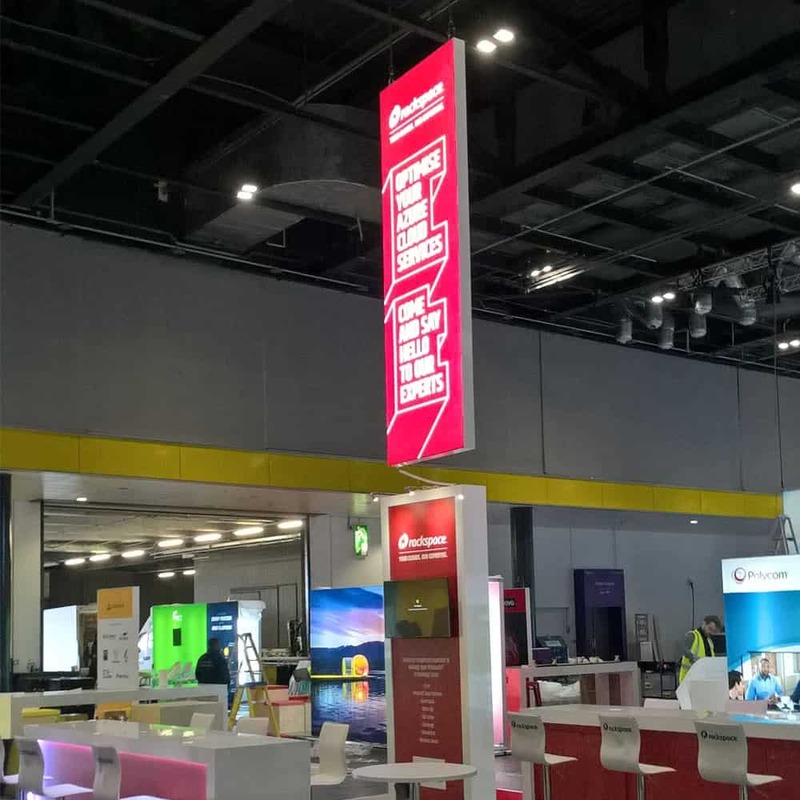 Hanging tension fabric systems are a great way to change the impact of an environment, whether used as part of a retail display, exhibition stand or as an interior display. We can supply with hanging kits.